What a hero! He’s flat, he’s fabulous and (oops) he’s lost in the Aussie Outback. Some people have all the luck! How cool would it be to win a trip to Australia? Well, Flat Stanley just has. How jealous are we? 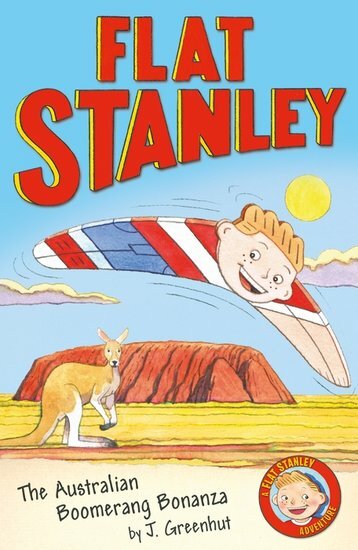 Stanley and his brother Arthur fly Down Under on a private jet, and go diving at the Great Barrier Reef. It’s all awesome – until Arthur uses Stanley to play boomerang. Has anyone seen a lost flat boy?